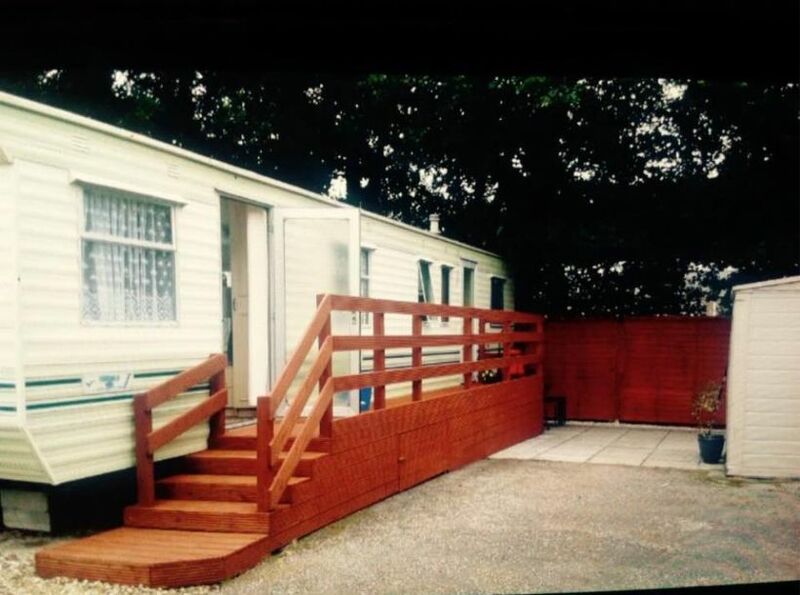 a willerby herald old but really comfortable , clean , homely caravan in corner plot on a lovely site with an indoor pool, café, pub/club house / fishing lake . 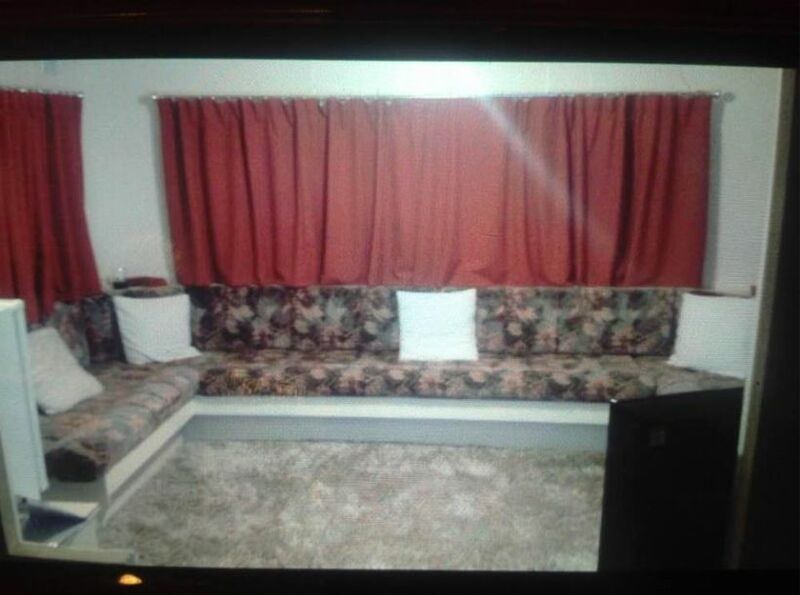 The caravan has an enclosed fenced patio area with table and chairs and parking space . 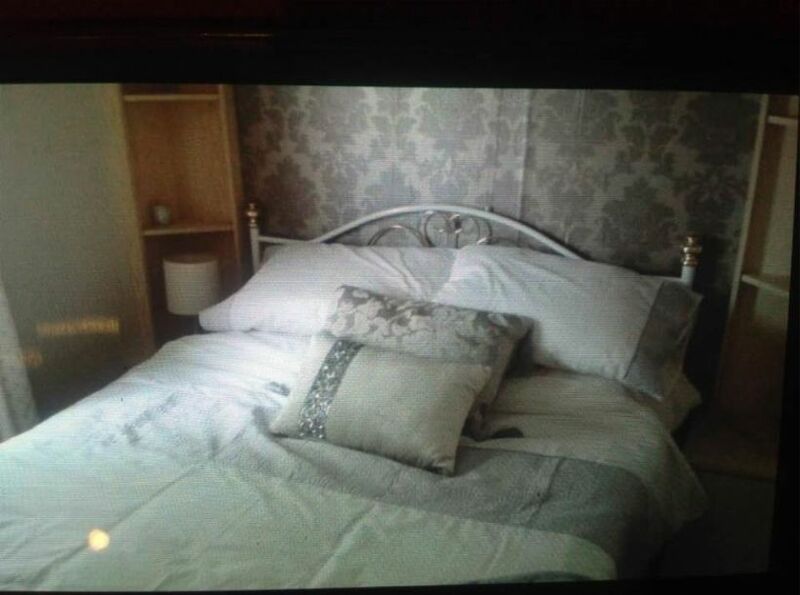 double bedroom , twin bedroom and a single bedroom also extra sleeping space in living room if needed. 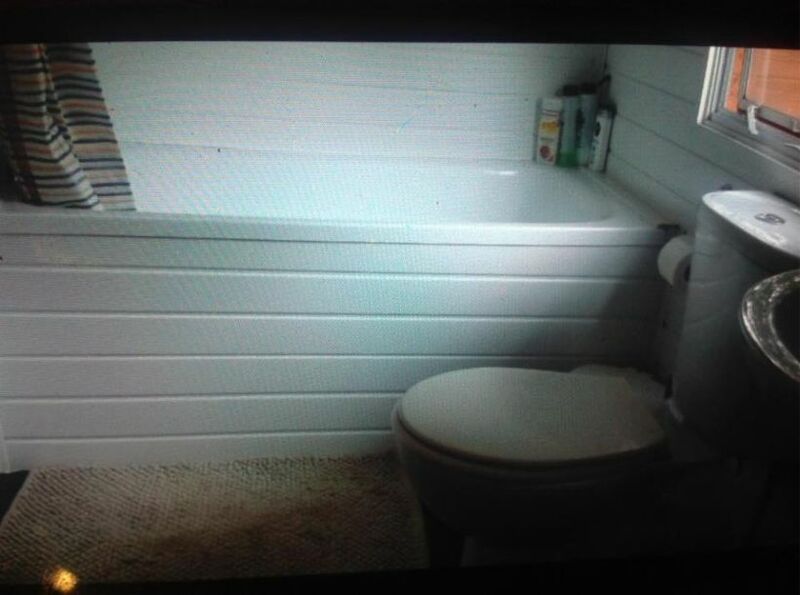 large bathroom with shower over bath , basin and wc . 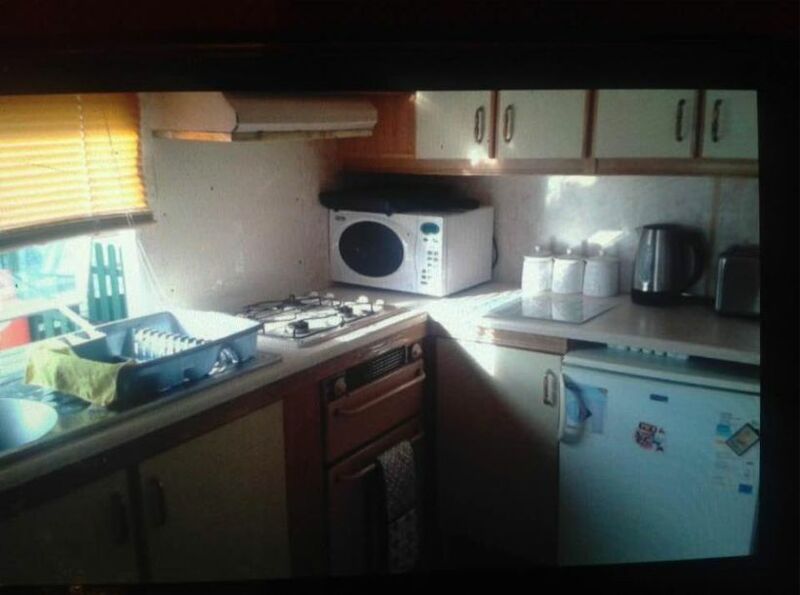 eating area and kitchen with plenty of cooking utensils etc. iron and board and extra oil filled heaters if needed large lounge with gas fire and tv . close to many beaches and places to visit.